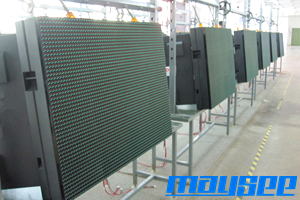 MAYSEE industry park is located at Pinghu,Shenzhen, with a production area about 5,000 sqm. Its integrated management ensure the quality and timely delivery. 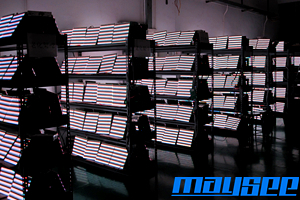 When you visit MAYSEE, you will be deeply impressed by its neat, clean, safe and automatic production environment.